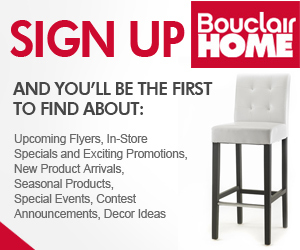 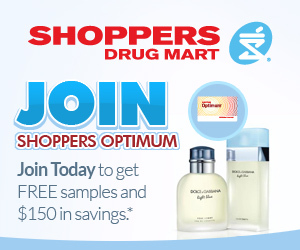 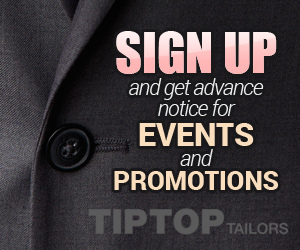 Become a member with Bouclair Home and hear about Contest Announcements, In-Store Specials, Promotions and More! 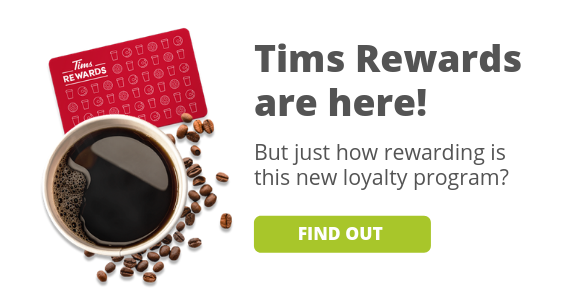 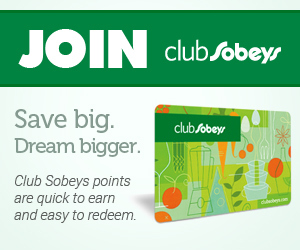 Become a member of Club Sobeys and collect points every time you shop for your groceries. 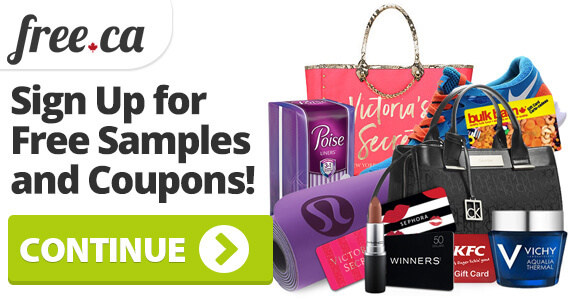 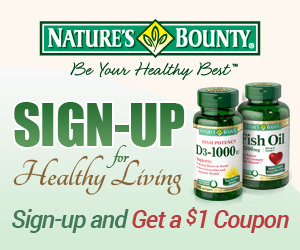 Collect 1 point per dollar you spend and watch out for bonus points items.